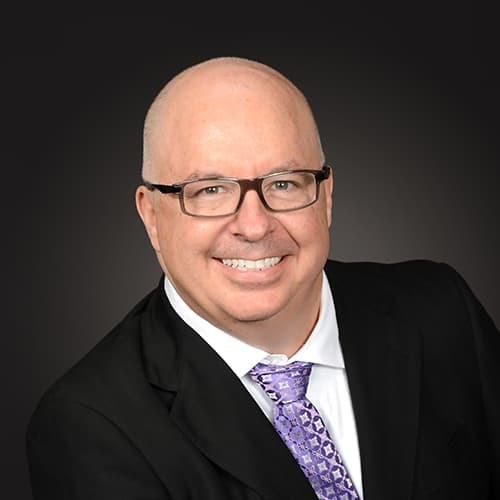 PJ Goodwin has over 25 years of experience working with databases and data processing, and 22 years in building technology solutions for corporations. Eighteen of those years have been focused on the real estate industry. With a background in strategic planning and system design, implementation & operations, PJ specializes in identifying and applying technology solutions to improve processes, reduce resource requirements and enhance value. His background in database design, development and administration enables him to understand data flows and how to extract information and actionable intelligence out of diverse data sets. Prior to focusing on the real estate industry, PJ built and implemented the systems infrastructure for a regional telecommunications company by creating unified standards, policies, processes and procedures for systems operations after the merger of multiple telecommunications providers, and managed the systems engineering group at a national Internet service provider.